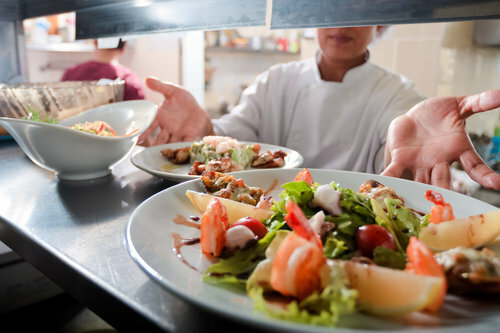 Are you operating a food premises? You need to bring your business into line with the Food Act 2014. Don’t have your “A” Grade certificate replaced with an “E” just because you haven’t got the new paperwork requirements in place! We can assist you! We will come to your place and ascertain what you need in your plan. From there, we will build the plan with you and leave you with a well presented plan that you know inside and out. You need to know this stuff so have us walk beside you and teach you without you having to trawl through the unnecessary parts of the Ministry of Primary Industries templates, that don’t relate to your business. Your team need to know this too, so have us come and train them for you! On site training is the best there is! In your place, with your business and your people right there. Want a mock audit done before the verifying authority comes in to do the real one? We can do this for you too. Talk to us about what you need and we’ll design the package to suit. Even better if we are taking care of your liquor licensing and training needs – a one stop trustworthy, professional, friendly, experienced and approachable team to look after your business with you.